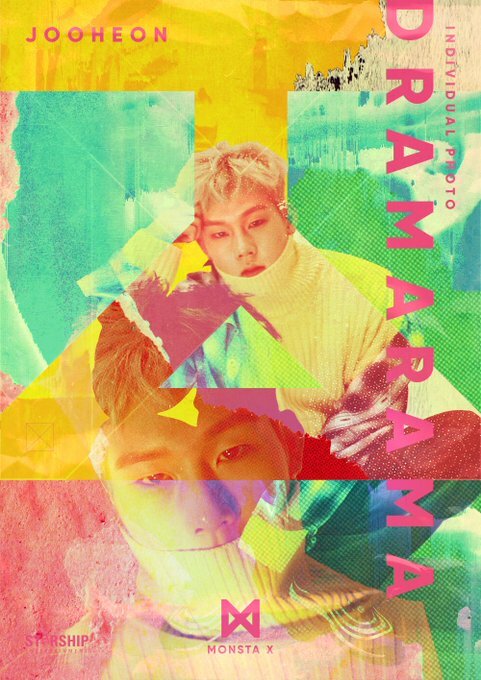 Home K-POP MONSTA X reveals more comeback teasers of Shownu, Jooheon, Kihyun. 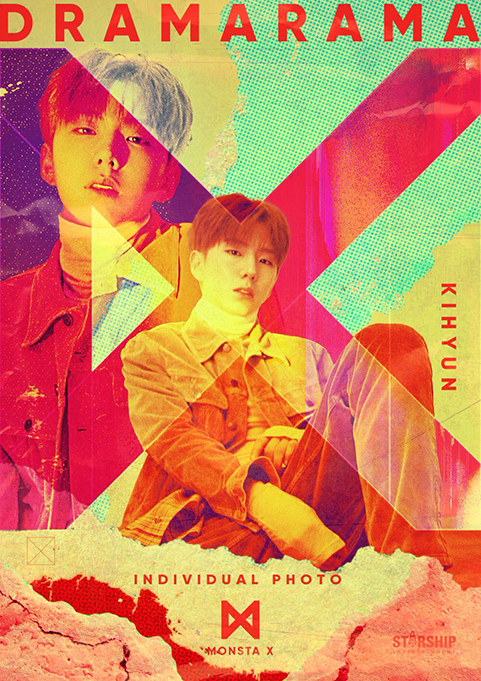 MONSTA X reveals more comeback teasers of Shownu, Jooheon, Kihyun. 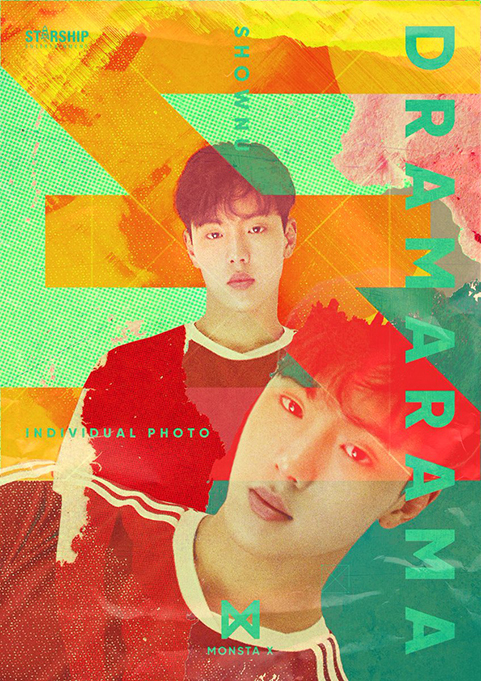 On October 25, Starship Entertainment dropped additional teaser photos of MONSTA X on the official SNS with the comment, “20171107 PM 6 MONSTA X NEW ALBUM INDIVIDUAL PHOTO DRAMARAMA 20171107_PM6 COMEBACK.” The teasers show vivid images of Shownu, Jooheon and Kihyun. 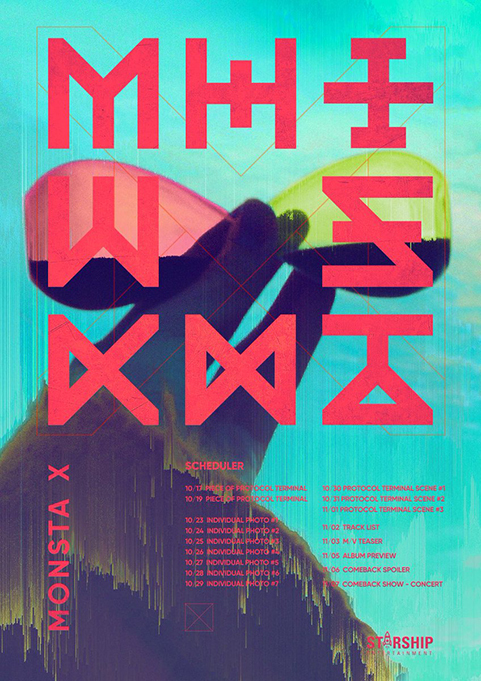 According to the agency, prior to the release of the fifth mini-album, members’ individual concept images, music video trailer, and highlight medley are going to be revealed sequentially as part of the comeback promotion. 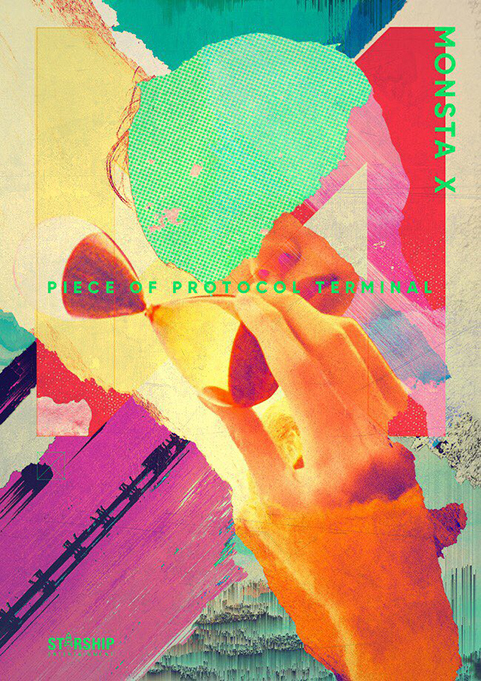 MONSTA X released the repackage of its first full album, ‘SHINE FOREVER‘ in June. Since then, they had 18 concerts in 16 cities in 11 countries. 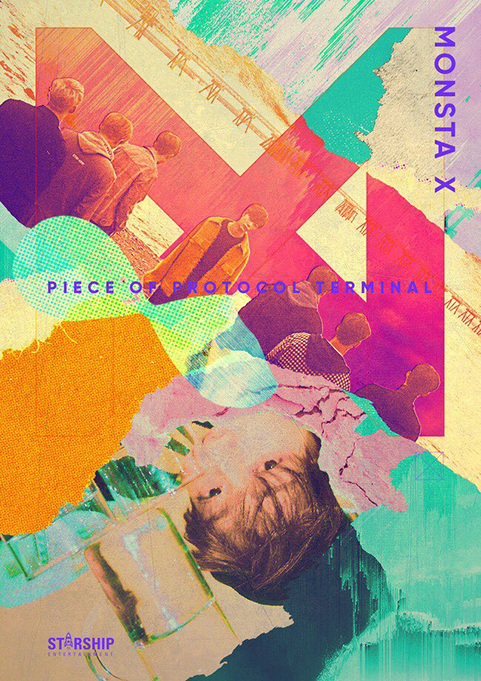 MONSTA X will drop its 5th mini-album on November 6th. 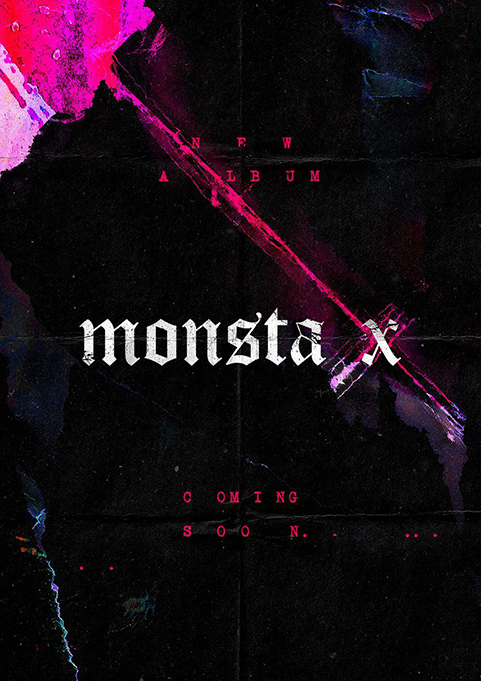 Check out the new teaser images along with the previous ones for MONSTA X‘s upcoming album! Previous articleRed Velvet’s Wendy & Seulgi and Kangta’s special collaboration! BIGBANG Topped the Oricon Weekly Chart!